With Christmas just around the corner it's time to kick off my annual year end round up. Before I start counting down the highlights of 2014, let's get the negativity out of the way right off the bat with my picks for the worst films the year. There was a lot to celebrate in cinema in 2014, but there was also an inordinate amount of garbage. 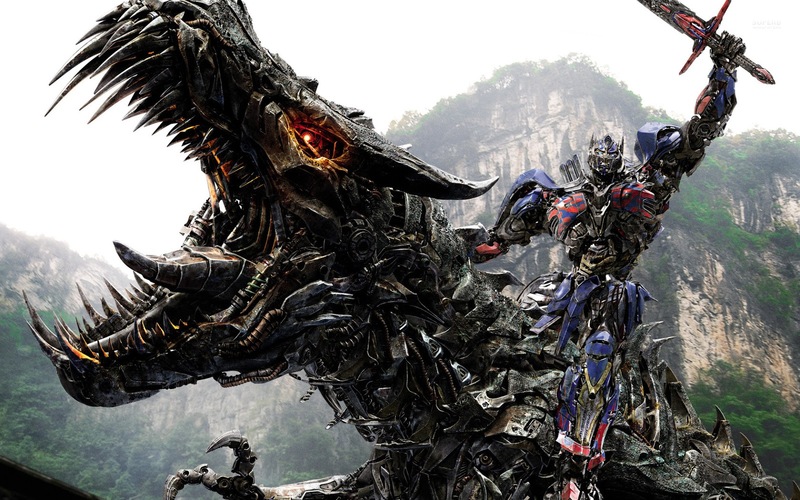 For every big budget blockbuster that was artistically daring (Godzilla, Dawn of the Planet of the Apes), there was one that seemed to actually set mainstream filmmaking back a step or two (The Amazing Spider-Man 2, Transformers: Age of Extinction). I saw a lot of terrible films this year (call it an occupational hazard), but these ten are by far the worst offenders. 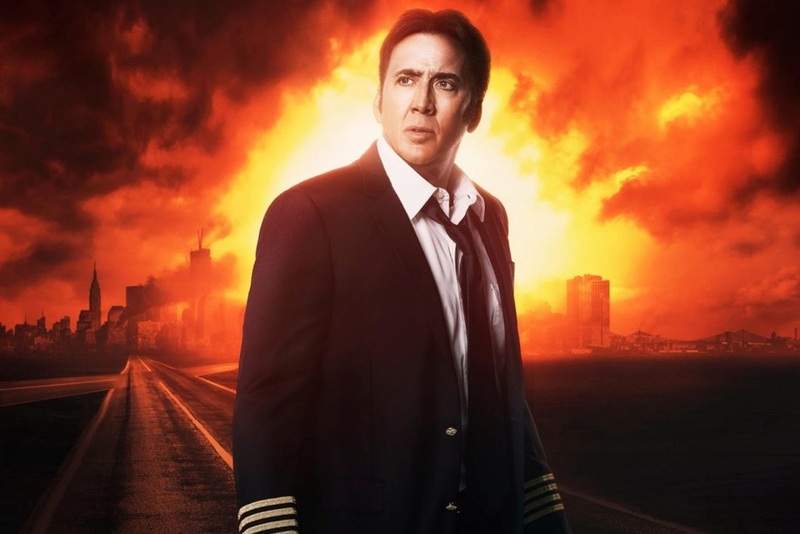 You could probably fill a list of worst films with nothing but Nicholas Cage films at the rate he's been going lately. But Left Behind, Vic Armstrong's ill advised remake of Kirk Cameron vehicle that was in turned based on the popular series of fundamentalist Christian books about the end of times, is not only theologically unsound, it's also a pretty terrible movie. Attempts to improve on the low budget original but nothing can save something this ludicrous. This is truly, utterly, hilariously inept filmmaking. I know this is a Christian film, but the only thing that could explain the presence of Cage, Lea Thompson, Jordin Sparks, and Chad Michael Murray is a deal with the devil. Conservative author/"filmmaker" Dinesh D'souza can't even stick to his own ridiculous premise, filling this "documentary" with broad generalization and laughable straw man arguments. D'souza thinks that because that other countries have practiced slavery, or that he found a few black slave owners that somehow made everything OK. Or that he found a black female self made millionaire that somehow negates the systemic oppression of African Americans throughout history. Or that Native American tribes once fought with each other over the same land that was taken from them by white settlers makes that theft somehow justified. D'souza's biggest mistake is that he thinks exceptions to the rule negate the rule. America is a beautiful idea, but it isn't perfect. D'souza can't seem to accept that fact, and while very few people would make the argument that we need to totally undo the mistakes of our past and dismantle America (which is an idea just as dumb as anything in D'souza's film), we can at least learn from those mistakes and try to chart a better course in the future. 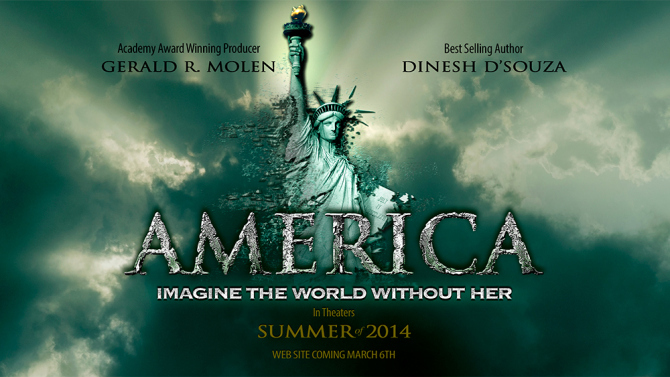 As he did in his previous film, 2016: Obama's America, D'souza makes it all about himself. He wants to be the conservative Michael Moore, but he is in all the worst ways, without any of Moore's filmmaking talent. Jonathan Liebsman's updated Teenage Mutant Ninja Turtles is the epitome of the modern generic action movie. It's almost as if aliens found a Michael Bay movie and then tried to make their own, and failed miserably. Yet another example of the bizarre modern trend of taking franchises meant for children and trying to market them toward nostalgic adults (who may or may not have ever actually grown up). The story is darker and grittier, and the turtles are creepy rather than funny (hitting on April, really?). Who is this movie for? It's too dark and violent for kids, too stupid for adults, it just doesn't work on any level. 2014 was a year when Christian filmmaking saw unprecedented box office success, unfortunately the quality of the product being peddled to Christian audiences continues to be far below their lofty aspirations. God's Not Dead isn't a film, it's a thinly veiled evangelism tool that's preaching solely to the choir. It crassly turns God into a commodity to be bought and sold. This is the kind of faith-based film populated by villainous atheists, anti-Christian liberals, foreign communists, fundamentalist Muslims, and general jerks that only exist in a Fox News Christian persecution fantasy, and its cynical, judgmental attitude toward these non-believers is disturbingly un-Christlike to say the least. 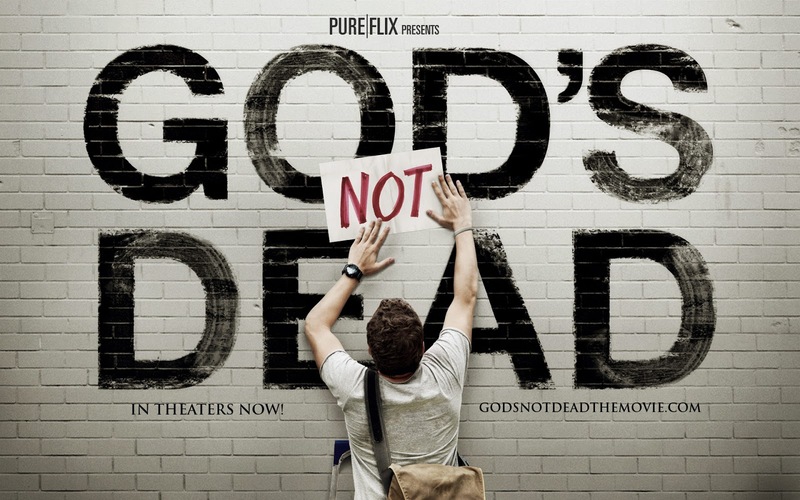 God may not be dead, but after watching this film, you might think cinema is. 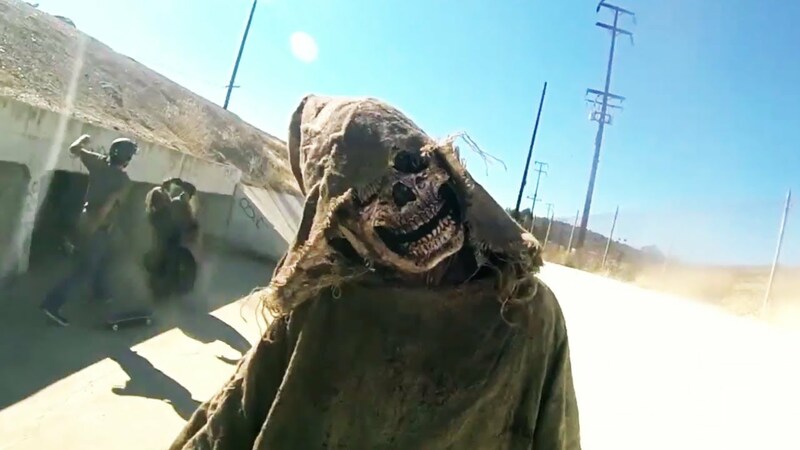 This third entry in the V/H/S series of anthology horror films loosely plays with the idea of viral videos while still trying to stick to the analog aesthetic that is the very basis for the franchise, which up until now had been fairly innovative. None of the segments stand out (or make much sense), and some are actually laughable. Brings nothing new to the table, and featuring the weakest framing device of the entire series. I was mostly with Michael Bay's Transformers series until this. You know you have a problem when a bunch of CGI robots are more likable and have more depth than your human characters. It's interesting since has last film, Pain & Gain was something of an intentional self parody, knowing and self aware. Age of Extinction feels like a parody of a Michael Bay film. It doesn't even feel like Bay is really even trying anymore. Throw some wall to wall explosions on screen and call it a day. This film is a mess. 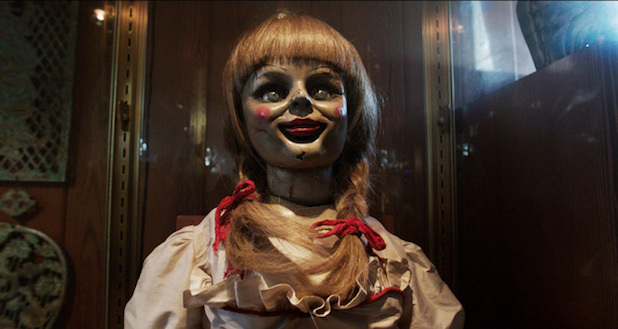 If the cardinal sin of horror movies is dullness, then John R. Leonetti's Annabelle deserves to burn in hell. A bland, awkwardly paced prequel to the surprise hit, The Conjuring, which focuses on the titular doll, and has about as much life as its namesake. Alfre Woodard does her best to class up the affair, but her presence only makes the the rest of the film feel that much more inert. Poor pacing, stiff writing - it's tedious and obvious right from the start. I was a fan of Hélène Cattet and Bruno Forzani's last effort, Amer, which told the story of a young woman's discovery of her sexuality through the filter of Italian giallo horror. Their latest trip to the giallo well, however, is much less successful. Less psychosexual and more just psycho, The Strange Color of Your Body's Tears takes its avant-garde tropes away from the surrealistic psychology of Amer and almost into dada territory. There's a certain Theatre of Cruelty element at work here, with its jolting imagery and oppressive sound design, aesthetically reminiscent of Germaine Dulac and Antonin Artaud's 1928 silent short,The Seashell and the Clergyman, but it never adds up to anything. It's a film that's more irritating than dream-like, never achieving the psychological depth to which it inspires, instead spinning its wheels in aimless avant-garde experimentalism without any real purpose. You can't knock Terry Gilliam for aiming small - in The Zero Theorem he tackles the meaning of life and the existence of the soul through the eyes of a blank eyed working stiff (Christoph Waltz) tasked with proving that existence is all for nothing in a dystopian, corporate ruled future. Unfortunately, the resulting film is a muddled mess of spiritual hokum that mistakes sci-fi gobbledygook as philosophical depth. Gilliam manages to combine Minority Report with 1984 without any of their psychological heft. At best a Jesus' Greatest Hits album, at worst, a shameless cash grab, re-editing a made-for-TV miniseries into a theatrical feature in an attempt to wring more money out of Christian audiences. 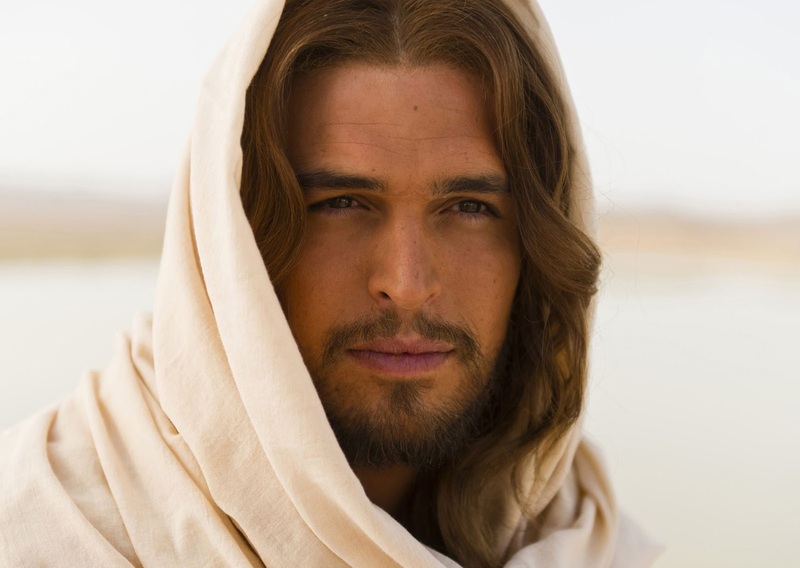 The story of Jesus has been told on film many times before, and by far better films than this (King of Kings, Jesus Christ Superstar, The Passion of the Christ), and Son of God brings nothing new to the table. There are a few stirring moments by very virtue of the story they tell, but they are buried beneath Hans Zimmer's bombastic score and wooden acting. It is a film without subtlety or context, the ultimate example of preaching to the choir, never showing who Jesus really was or what made him such a great man - merely playing a game of Sunday School connect the dots. I'm a Christian, and we deserve better movies than this. For examples, check out Randall Wallace's surprisingly affecting Heaven is for Real, or better yet, Martin McDonagh's masterful Calvary. But really, you're much better off reading the book.